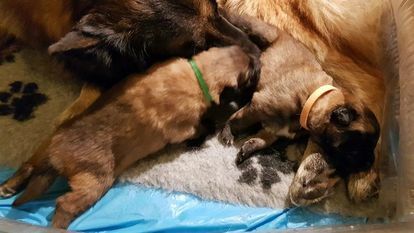 Joy's puppies have born. 1 female and 1 male with the weight of over 420 grams at born. 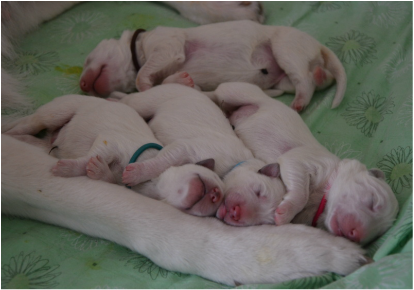 Mama Joy and the puppies feel well. 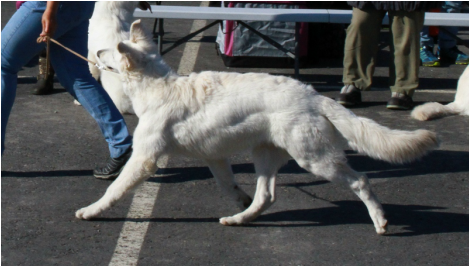 Lucky (Caely's White Flower Easy Rider) won the Veteran World Winner 2018 title. 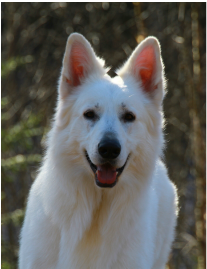 Lucky (Caely's White Flower Easy Rider) won the Benelux Veteran Winner 2018 title. 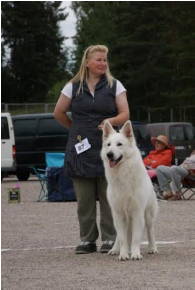 Lucky (Caely's White Flower Easy Rider) become Estonian veteran champion. 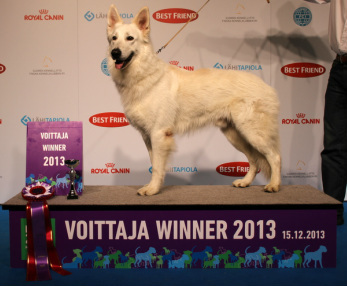 Inka (Inka of Ice Wine) become Estonian champion. 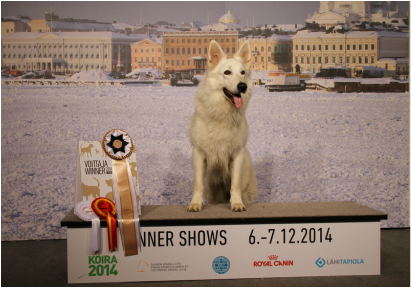 Lucky (Caely's White Flower Easy Rider) won the Helsinki Winner 2017 title. 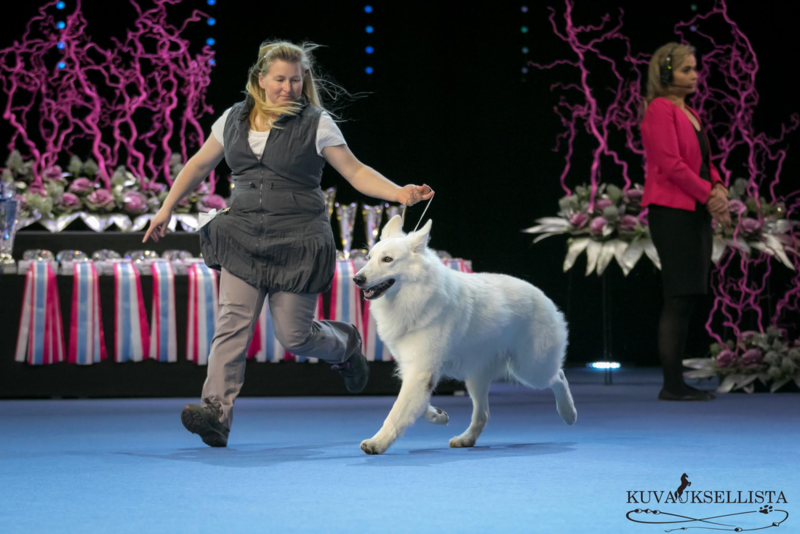 Lucky (Caely's White Flower Easy Rider) won the Nordic Winner 2017 title. 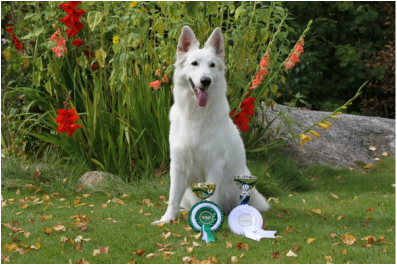 Lucky (Caely's White Flower Easy Rider) won the Finnish Winner 2017 title. 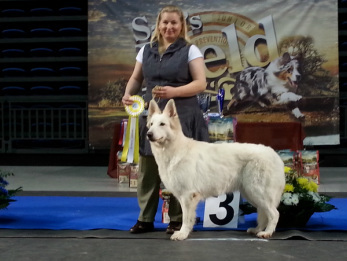 Lucky (Caely's White Flower Easy Rider) become Ukrainian Champion. 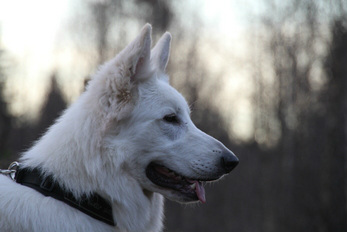 Lucky (Caely's White Flower Easy Rider) become Lithuenian Champion. 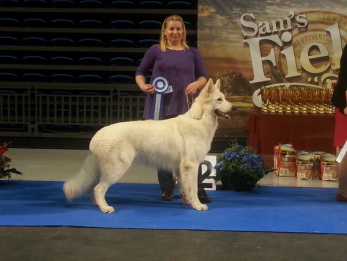 Inka (Inka of Ice Wine) become Lithuenian Junior Champion. 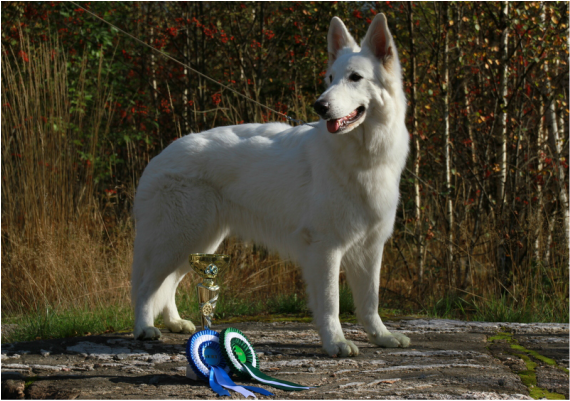 Lucky (Caely's White Flower Easy Rider) become Latvian Champion. 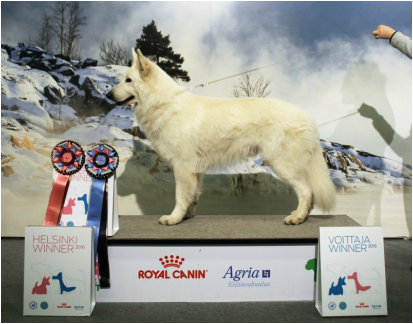 Inka (Inka of Ice Wine) become Latvian Junior Champion. 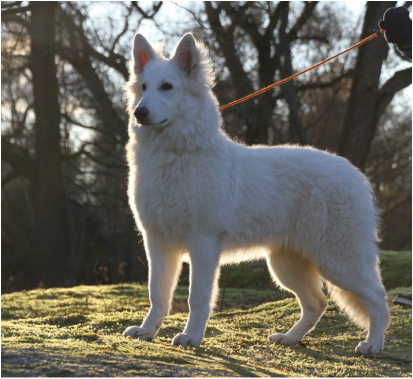 Inka (Inka of Ice Wine) won Tallinn junior winner 2017 and Tallinn winner 2017 titles and become Estonian Junior Champion. 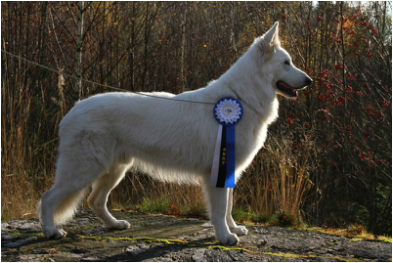 Lucky (Caely's White Flower Easy Rider) won the Finnish Winner 2016 title. 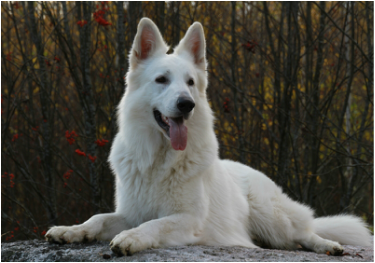 Lucky (Caely's White Flower Easy Rider) won the Helsinki Winner 2016 title. 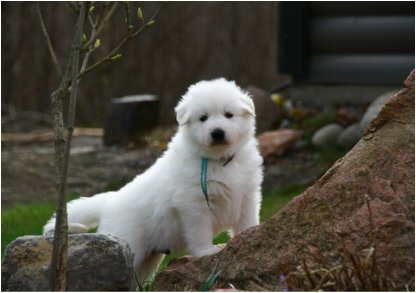 Inka (Inka of Ice Wine) [ in photo ] was the Helsinki Puppy Winner 2016. 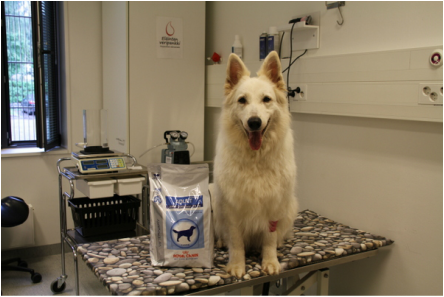 Tuisku (Caely's White Flower Summer Breeze) has been donating blood several years to help other dogs. Now at the age of 8 years she had to retire her charity work. Lucky and Ice will continue this mission. 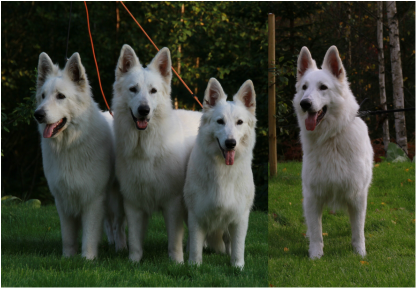 Kira's and Lucky's puppies have born. 2 females and 2 males with the weight of over 500grams at born. 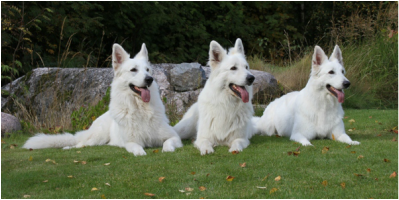 Mama Kira and the puppies feel well. 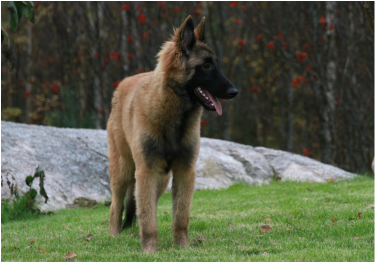 Kira was ultra scanned and several puppies were found. 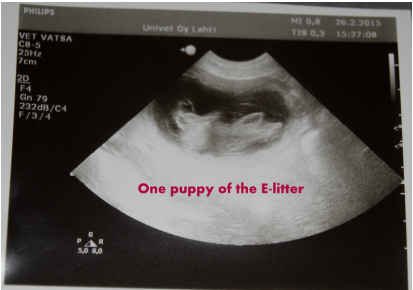 E-litter is expected to born on end of March. 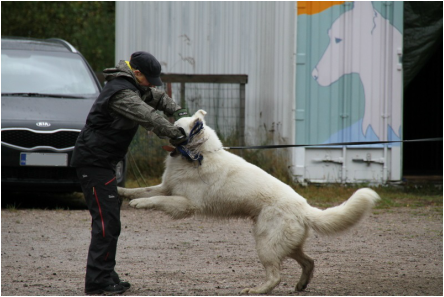 Lucky (Caely's White Flower Easy Rider) won the Finnish Winner 2014 title. 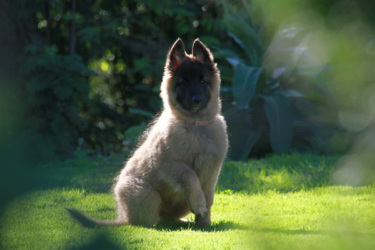 a year after our oldest male past away. 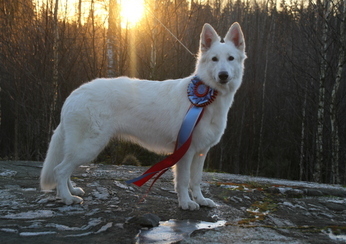 Lucky (Caely's White Flower Easy Rider) won the Finnish Winner 2013 title. 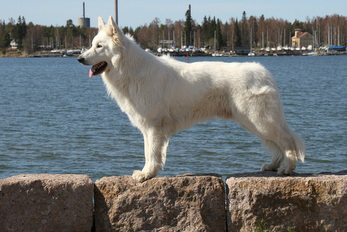 Ida (Duracel's Ice Dahlia) won the Helsinki Junior Winner 2013 title.